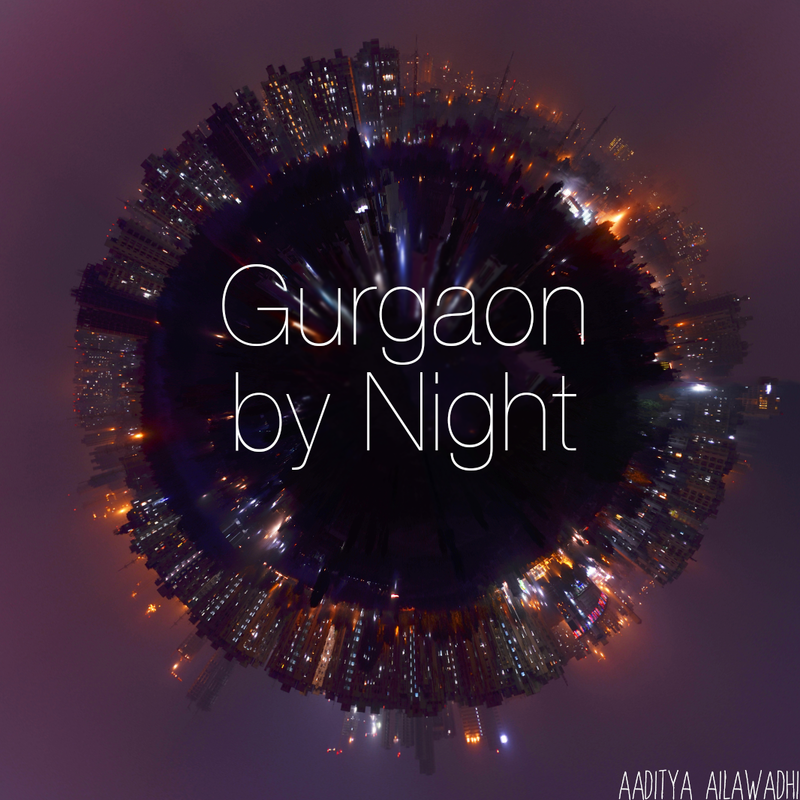 Living in Gurgaon: How do you define a "good" school? How do you define a "good" school? There are so many of us who have either gone through or are going through the angst of choosing the "right" school for our kids. Whether it's a preschool or big school or even a day care, it's so hard to figure out which one is just right...which school will provide our kids exactly what we would like to provide them ourselves - just the right care with the right attitude and a right mix of academics and sports and all the right nutritious food while imparting all the right values and life skills. Oh and the right distance from home! With so many options out there (thankfully), you just never know if your choice is right even once you've made it. With all the queries and comments on this forum about recommendations for good schools and reviews, I thought it might be a useful thinking exercise for us as parents to try and define what good means to us. What are we really looking for in a school or preschool? I'm going to try to put my list down here and invite you to add your definitions. The idea is to get a good list going that helps parents when they're going to visit schools and trying to decide which one to pick. First and foremost that my kid should feel loved. A preschool is often the first place a child goes to that's out of the house. From the constant, individualized love that a mom or other caregiver provides, the kid is suddenly thrown into a group and I have no idea how that must feel. My guess is it's not so great right away and if I were that kid, I would just look for a mom equivalent to make me feel at home. If the preschool teacher doesn't understand and reflect this, it's probably not a great preschool. There should be ample space and opportunity for play and exploration. By this, I don't mean fancy and expensive infrastructure or the latest toys - just a variety of environments, indoors and outdoors that keeps the kids interested and busy. The atmosphere should be all about fun. I don't think this is a time for them to really "learn" any of the traditional school-y stuff. They do learn just by being who they are and exploring and watching and playing but that's all. If a preschool starts to get into teaching numbers and the alphabet in a serious way, it loses my vote. An environment where I think my kid will be happy. This translates into lots of things. Loving teachers. That shouldn't change just because it's big school and the real world and all that. A good, big and varied environment where kids have many different things to do - they're going to spend a lot of time over many years in that place, so it better be interesting and well developed. A philosophy that sees the kid as someone who needs to learn and do things in every aspect of life, not just academics. Ideally, a place that doesn't view studies as the main thing kids do with everything else being extra-curricular and almost optional. Yes, I know they need to study and do well academically, but I personally don't place more importance on studies and less on sports and drama and yoga and meditation and debating and all the other fun things that life is made up of. It has to be at least equal stress - ideally. The school should be friendly and approachable and should not have a big attitude just because it's good. Over the years that my kids have to attend school, I'm guessing there are lots of times when you need to interact with the people there. Unless the school is open to parents being involved actively as partners with them in their child's life, it just doesn't make sense. It's hard to judge how good a school is at this sort of thing from the outside. But the admissions procedure and their initial interaction with you on the phone is at least an indication. For example, I found Shri Ram to be extremely unfriendly and unapproachable. They weren't good on the phone and they were terrible even at keeping their website updated through all the uncertainty of last year's admissions process. I suspect this comes from knowing you have a great reputation and subconsciously thinking that everyone wants to get into Shri Ram anyway, so why bother being friendly. I'm happy to be corrected if wrong of course (any Shri Ram parents out there? ), but this was my initial impression. The school should have good "products" to show! I know this sounds weird, but when you see an older kid and you find yourself admiring him or her, it turns out it has a lot to do with the kids schooling (and of course parenting). For example, I have a real soft corner for a lot of people I know or have met from Sardar Patel Vidyalaya in Delhi. As a result, my opinion of that school is very high. Maybe this is not terribly logical, but it does matter to me. This is not a comprehensive list, but it is what's top of my mind. I'd love to hear what you think. errm.... i thnk that a good school thingie is hugely personal. My Sri ram experience was also very different. They took FOREVER to come out with forms, but they were by and large polite abt it. But in terms of admission process, the school, the teachers, the whole experience, the "feeling" of a school, the award goes hands down to Sun City School. Hi! We're kinda going through this whole "big" school thingie these days and it is tougher to pick a nursery school than it was to pick a college for our own selves. Anyways, my list pretty much matches yours and I'm going to head over to the different schools to take a look at them and see if their philosophy is in tune with what we want from a school. Thanks for sharing this! I agree with your opinion about Sri Ram. This is just about the most unfriendly and rude school I have ever come across. Insofar as pre-schools are concerned, does anybody have anything to say about Sri Ram early years. I find their main claim to fame to be the fact that as many as half their students managed admissions in the big Sri Ram school. But what about this school itself!? Any good? Hi!! We are planning to move to Gurgaon in couple of months from US.We are in so much confusion about choosing a good school for my 5 year old daughter. One of our friends suggested Lotus Valley. Any suggestions about that school?! Appreciate ur suggestions and opinions about any other schools.